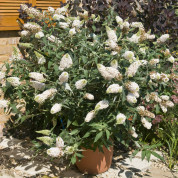 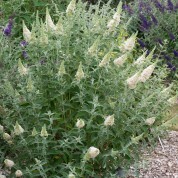 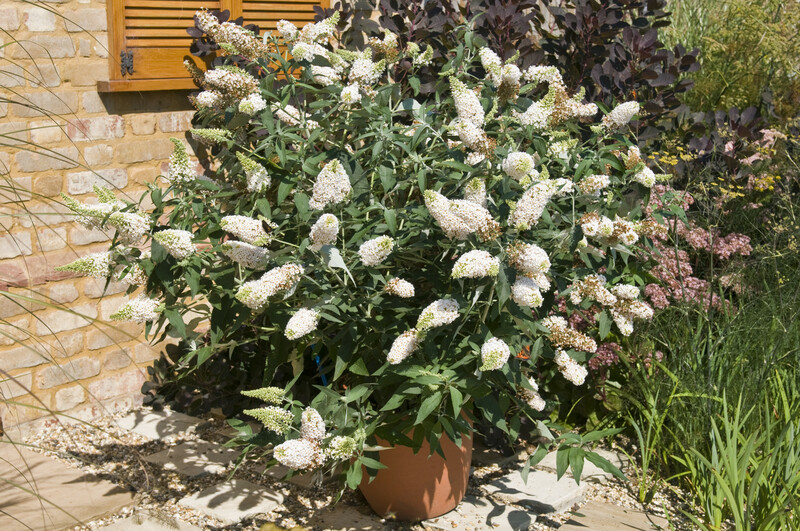 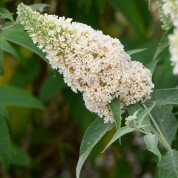 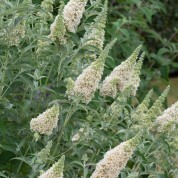 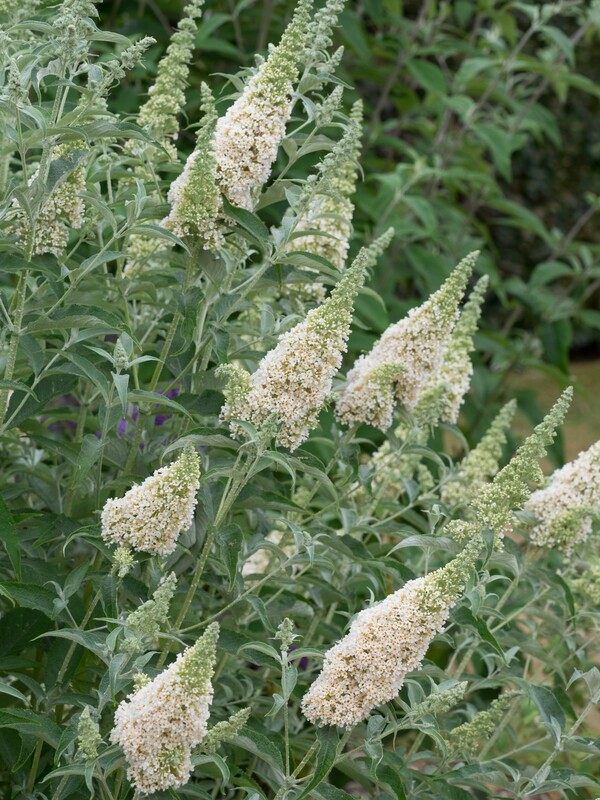 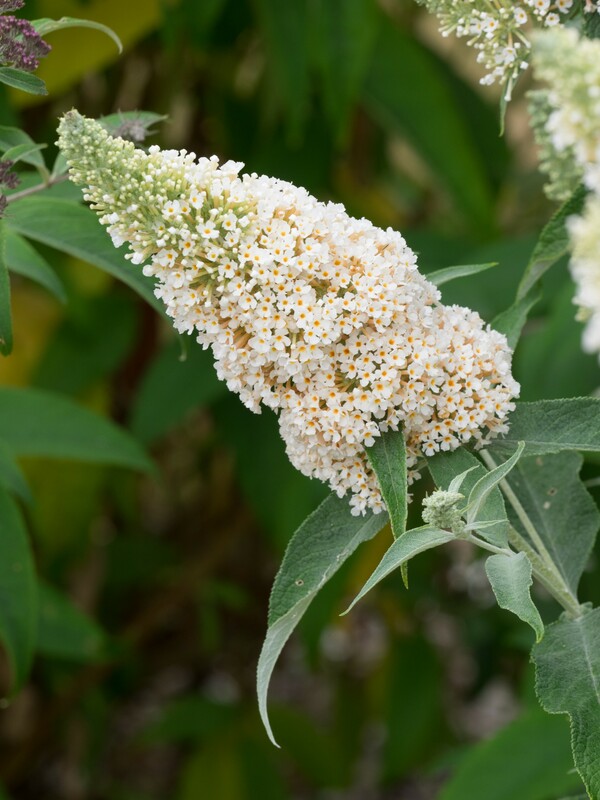 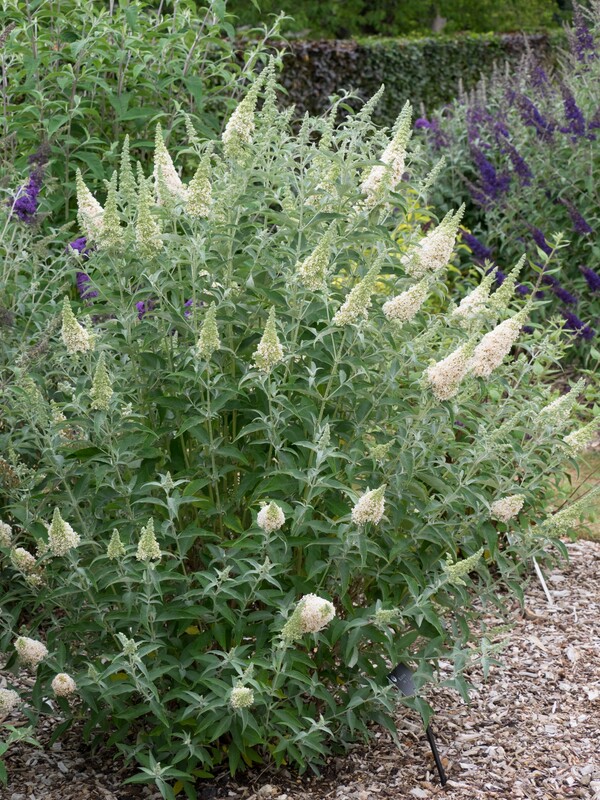 Most Buddleja are root -hardy in the ground but in a container will need protection in very cold winters. 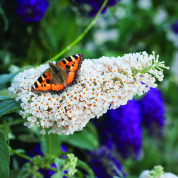 AWARD OF GARDEN MERIT	15 Buddleja were awarded an AGM at the 2008-10 Wisley Trial. 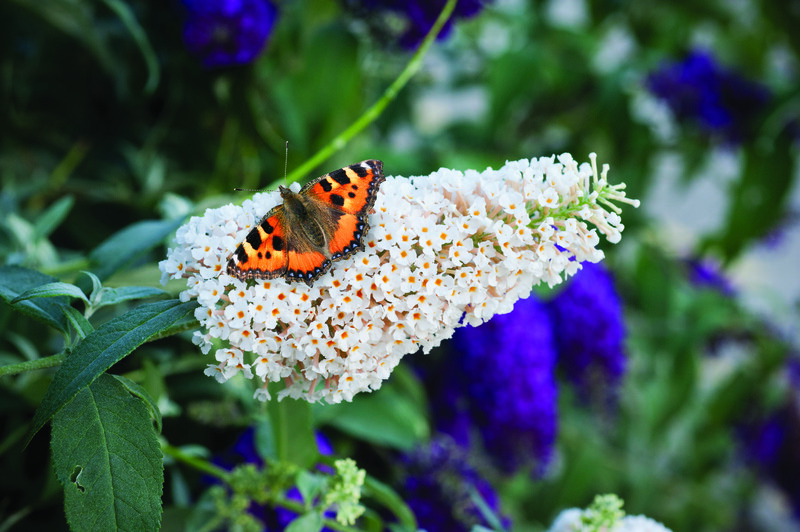 It was mainly the Buddleja davidii that were judged but we have many others in our 160+ collection which are worthy winners.